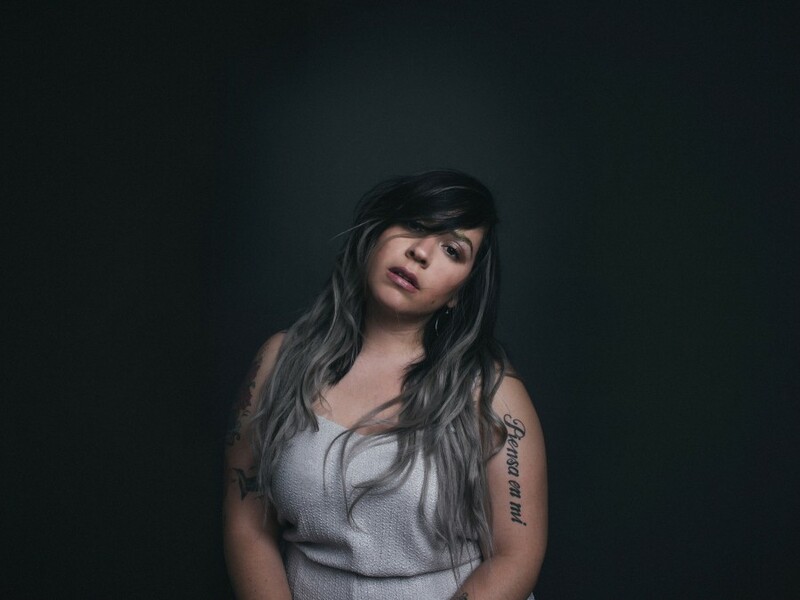 Carla Morrison‘s music exists in a private emotional space where she can address joys, heartbreaks and secret desires. But her words also speak to larger pursuits in life: family, career, child-rearing, friendship, lifelong relationships. There are lessons in her delicate voice if you listen for the deeper meanings. With each of Morrison’s albums, those lessons have come wrapped in sparse arrangements splashed with piano. Amor Supremo is the best expression yet of her immense talents, as it expands her sound by couching subtle strings in electronics. It helps that Morrison has become one the major lyricists of her generation. If you don’t believe me, you should have been in Mexico’s legendary Auditorio Nacional recently, as 60,000 fans sang along to her songs, each bringing his or her own story to Morrison’s words. For Amor Supremo, she gathered producers and musicians around her who also seem to hear something of themselves in her songs. The result is a sublime and captivating representation of Morrison’s lyrical gifts.